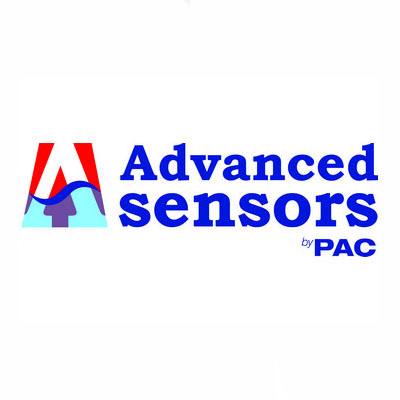 Advanced Sensors continues to deliver step change technology for Oil in Water analyzers. We combine technologies such as fluorescence, absorbance, video microscopy with ultrasonic cleaning and optical spectrometry to ensure analyzers provide precise readings reliably and continuously. In addition our experienced technical support team can provide advice and guidance on all your oil in water monitoring needs.